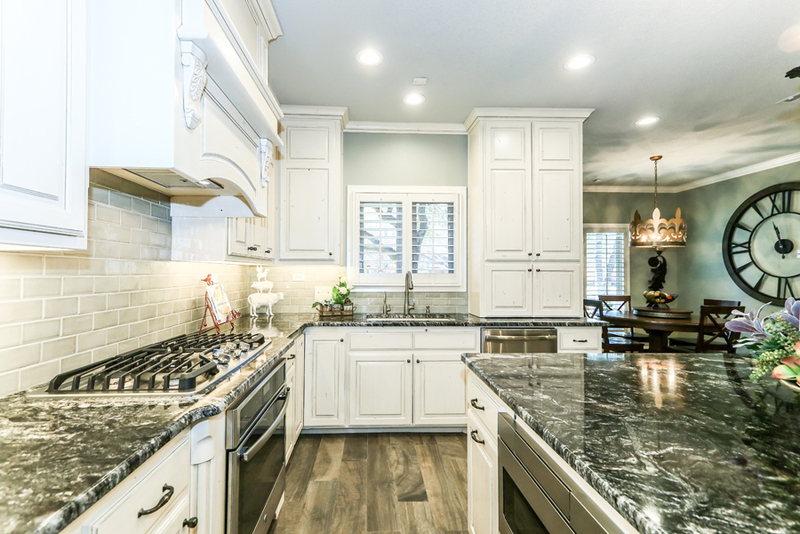 The kitchen is the hardest working room in the home. 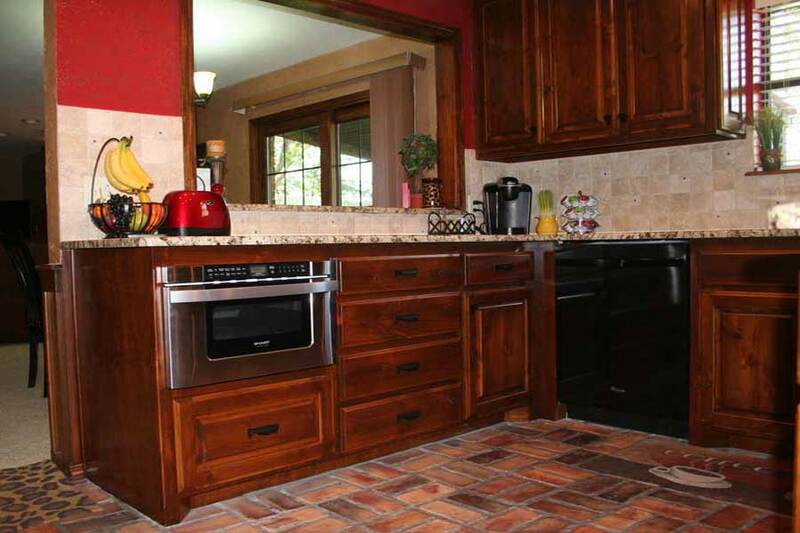 It must be efficient, durable and functional. 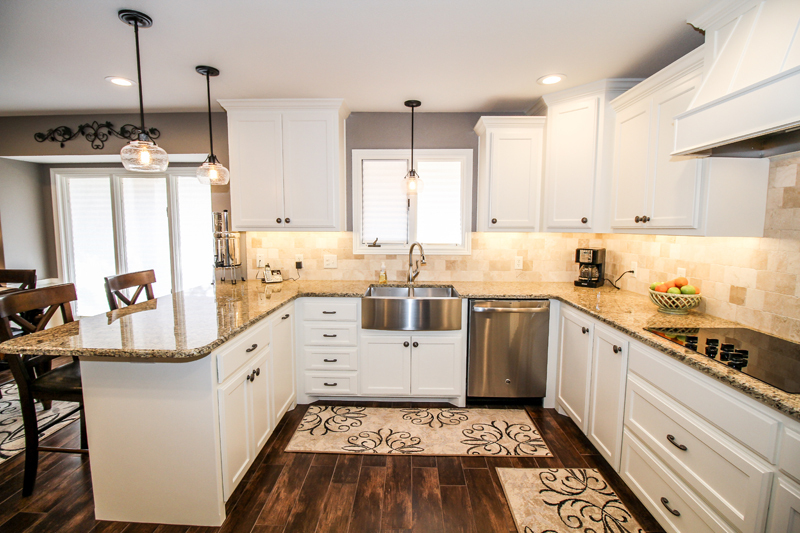 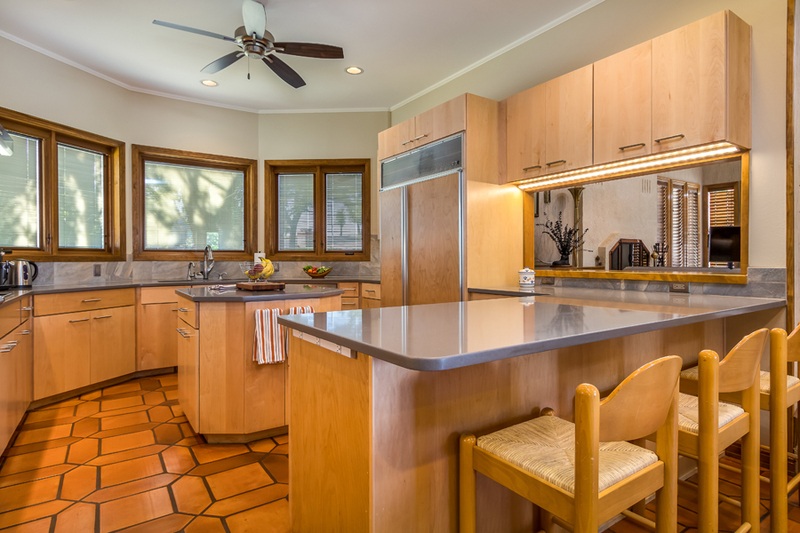 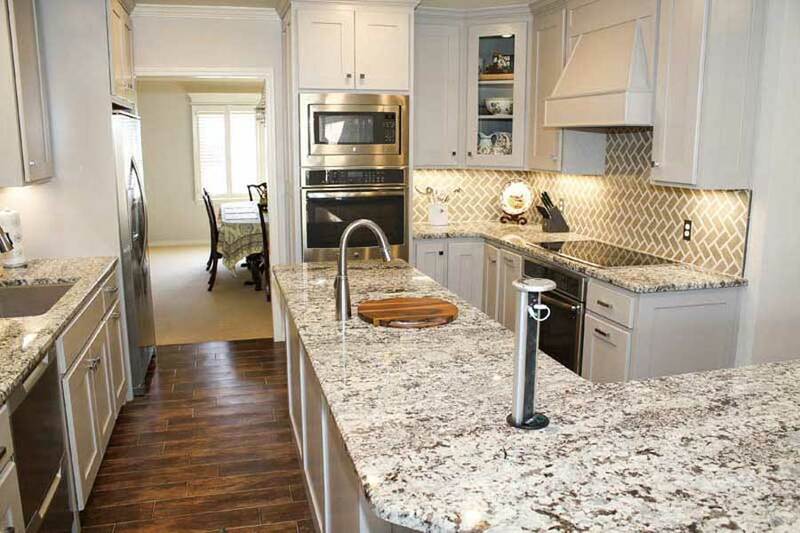 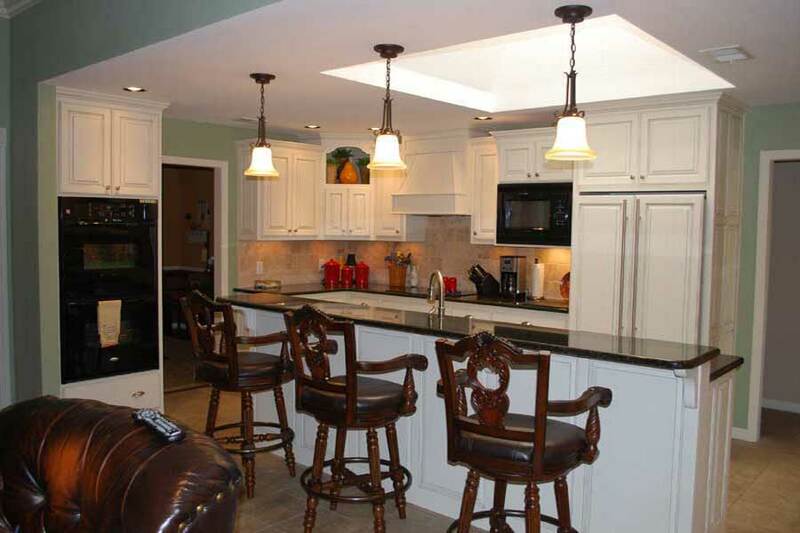 Kitchen remodeling can be a daunting process. 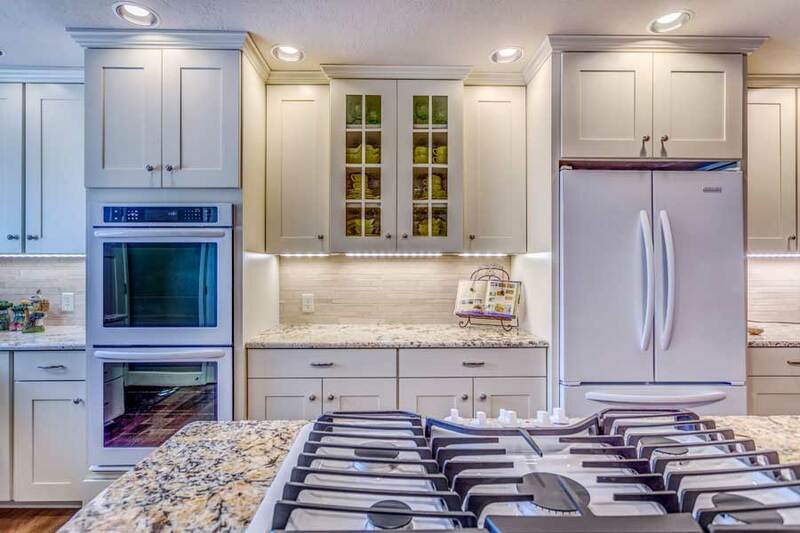 So let us help! 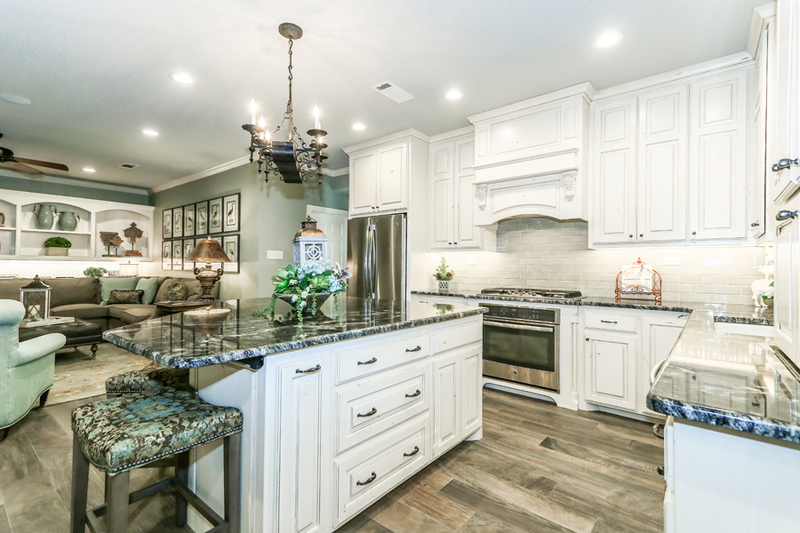 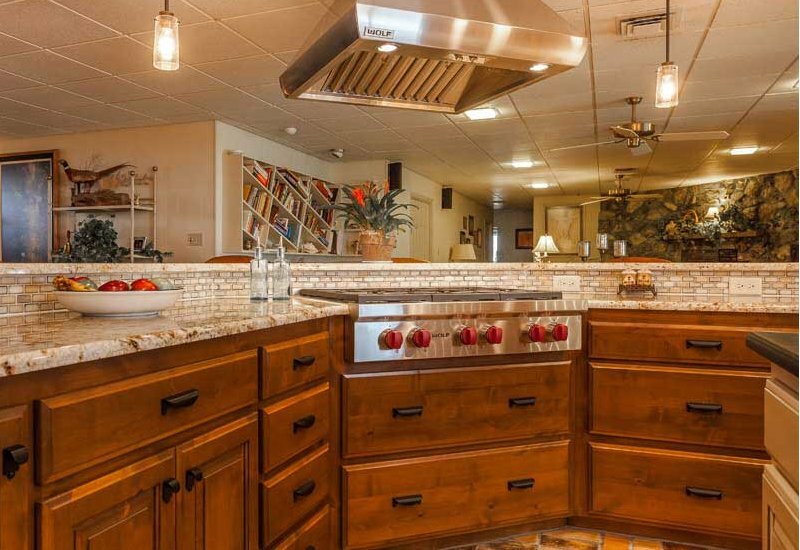 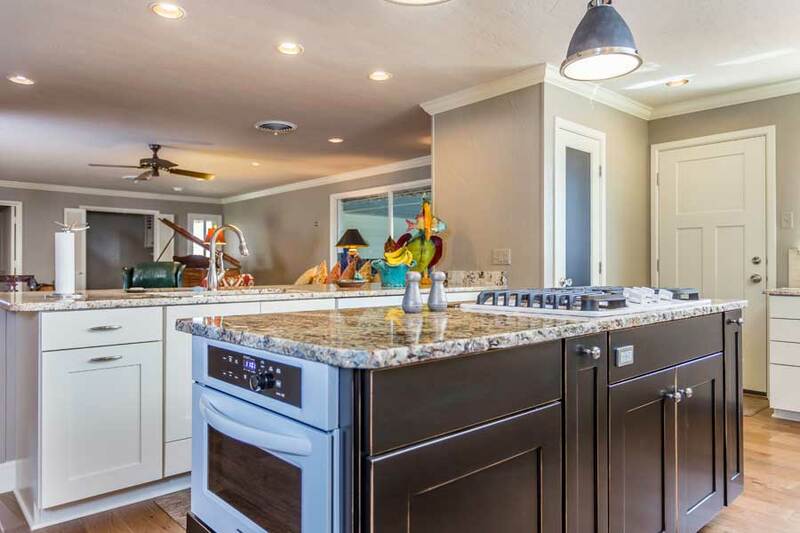 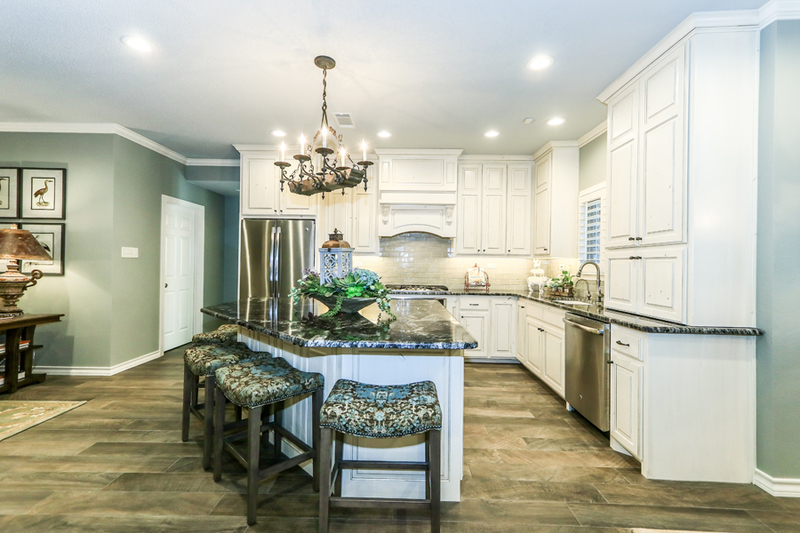 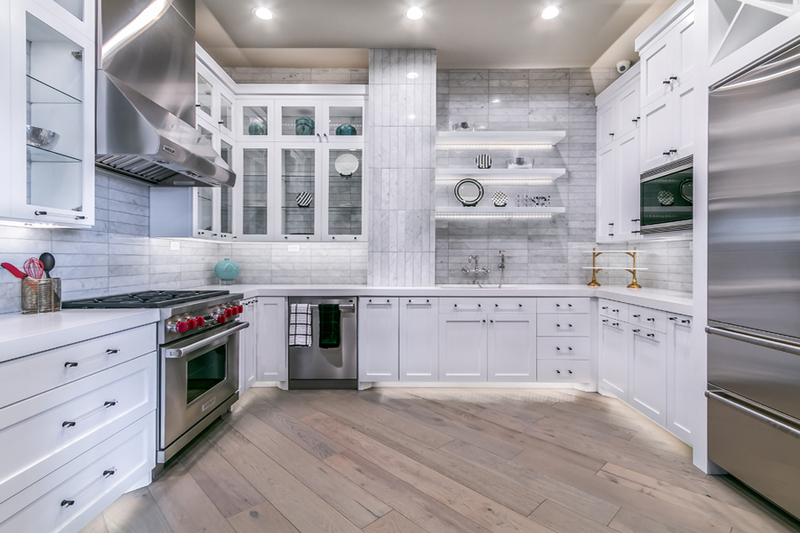 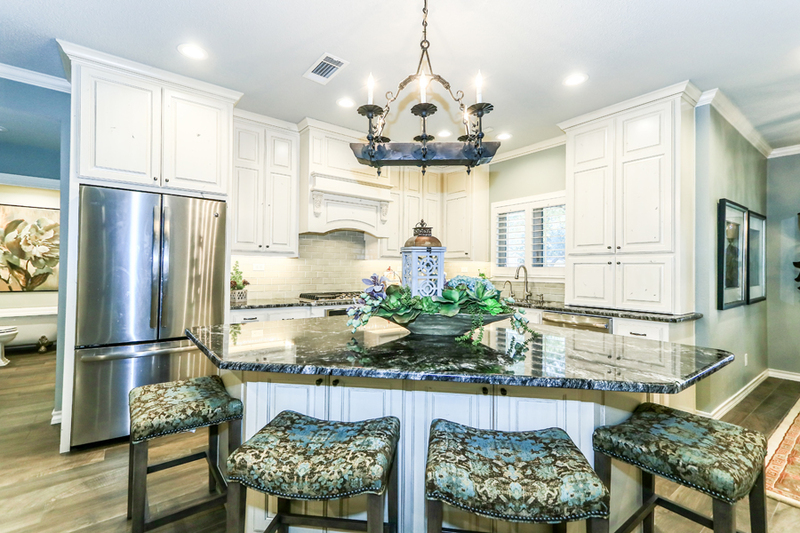 The kitchen can be a creative expression of your own unique personality. 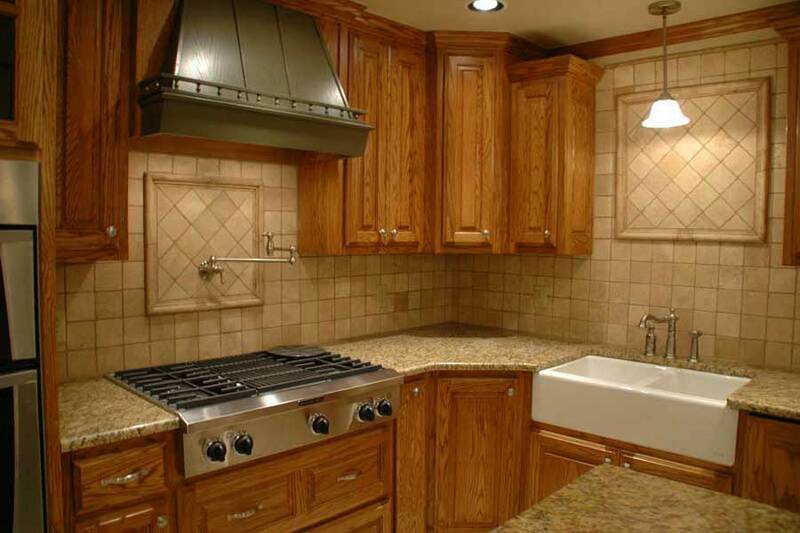 At DreamMaker Bath & Kitchen, we understand that. 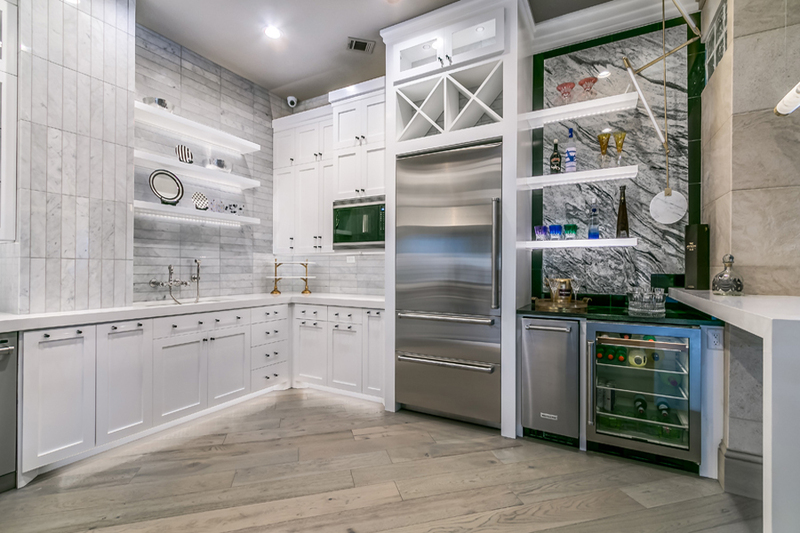 Our extensive selection of top-quality DreamMaker cabinetry gives you the creative freedom to express your personal style perfectly. 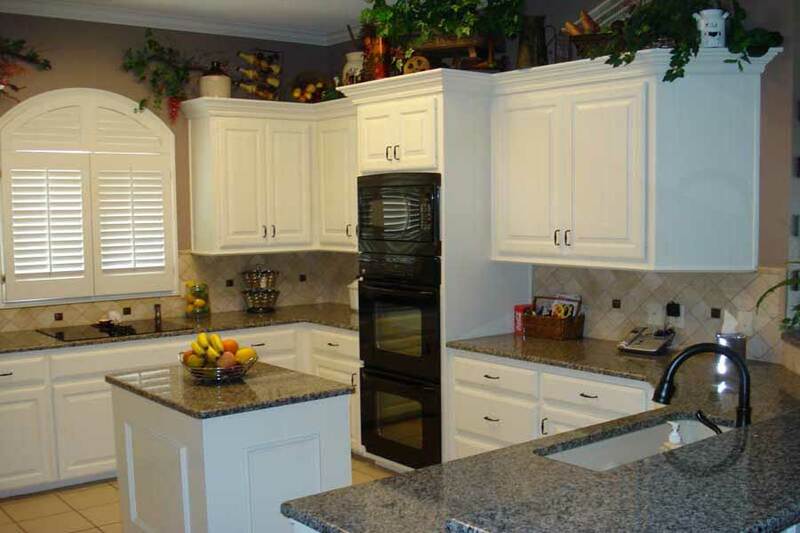 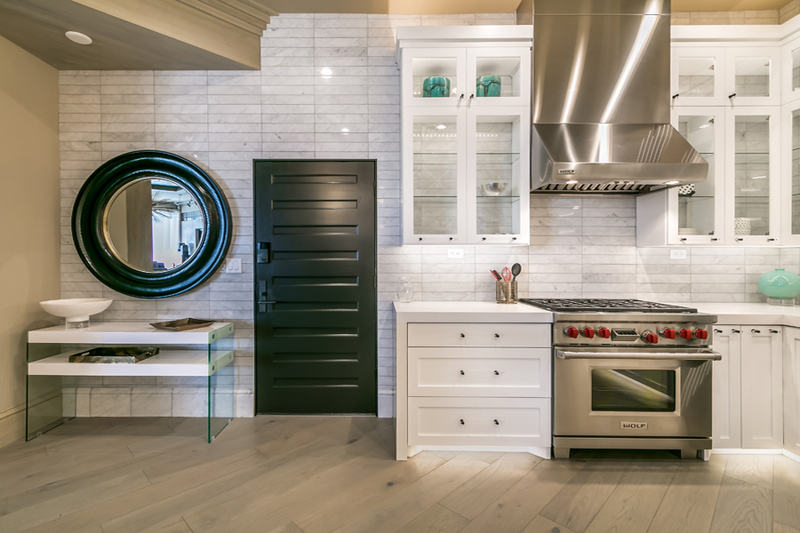 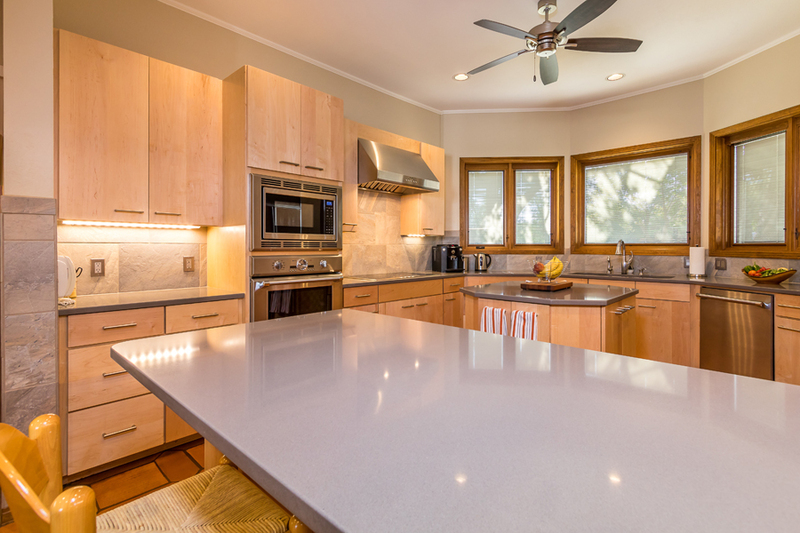 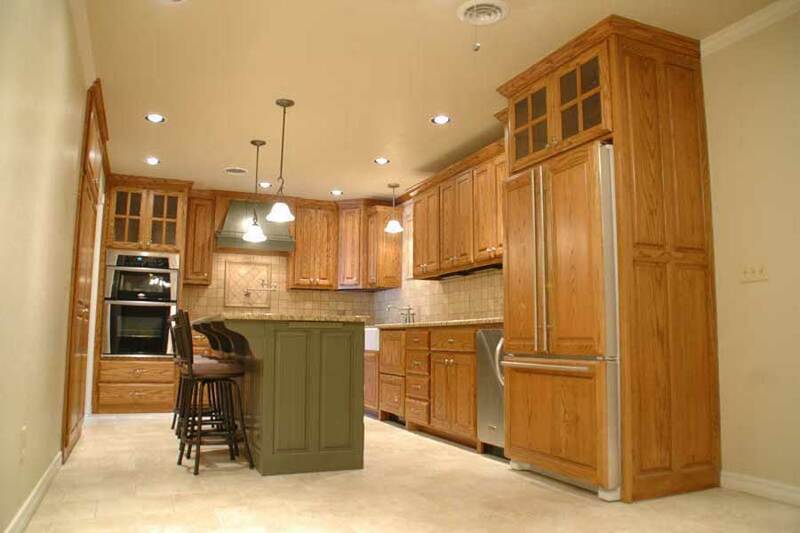 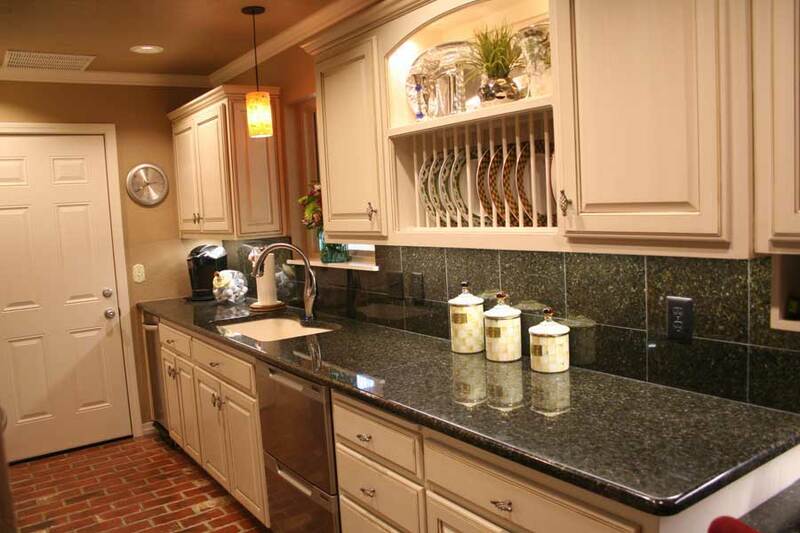 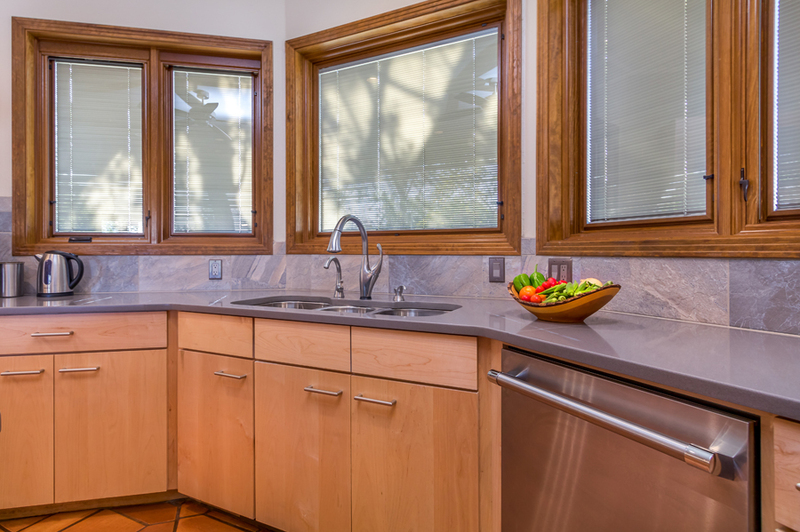 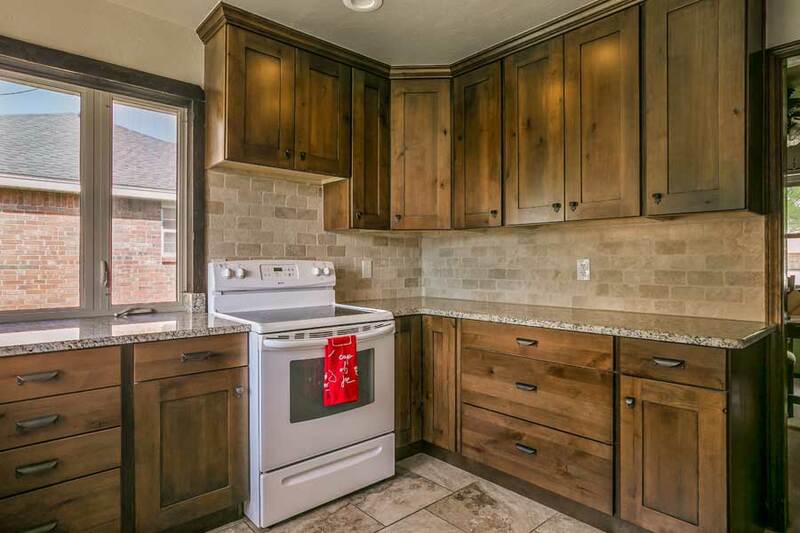 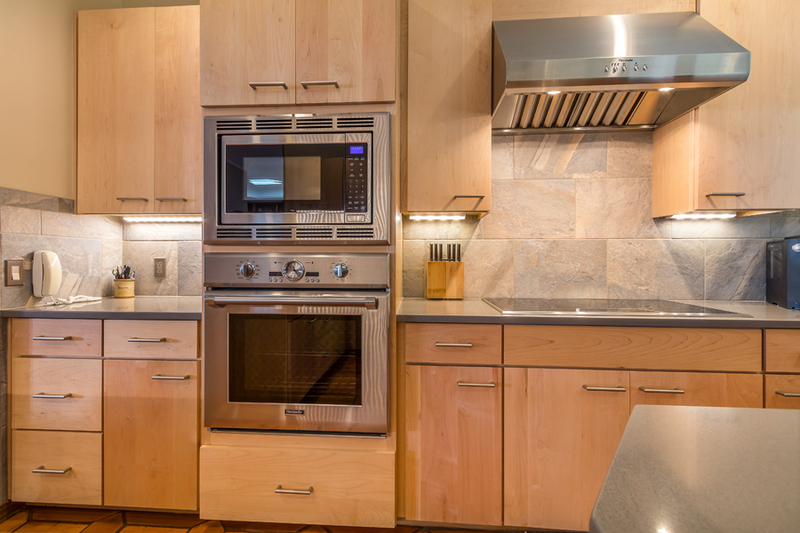 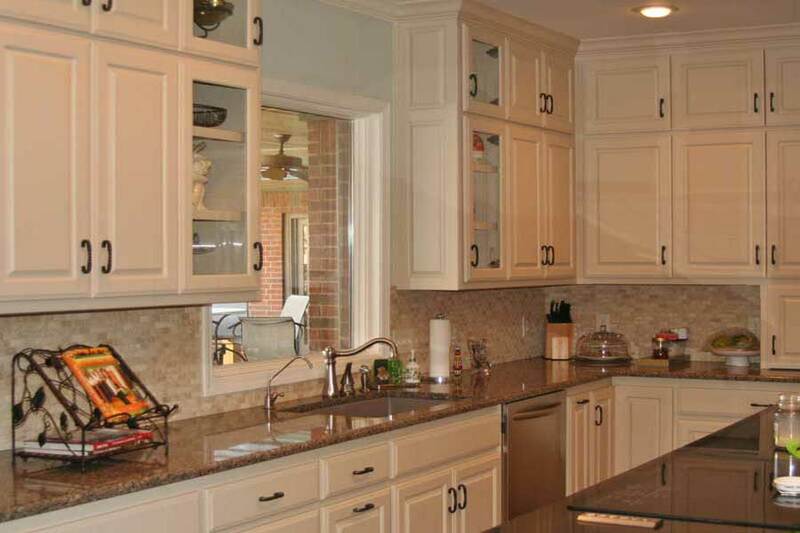 We offer a wide variety of door styles, woods and finishes for your kitchen remodeling. 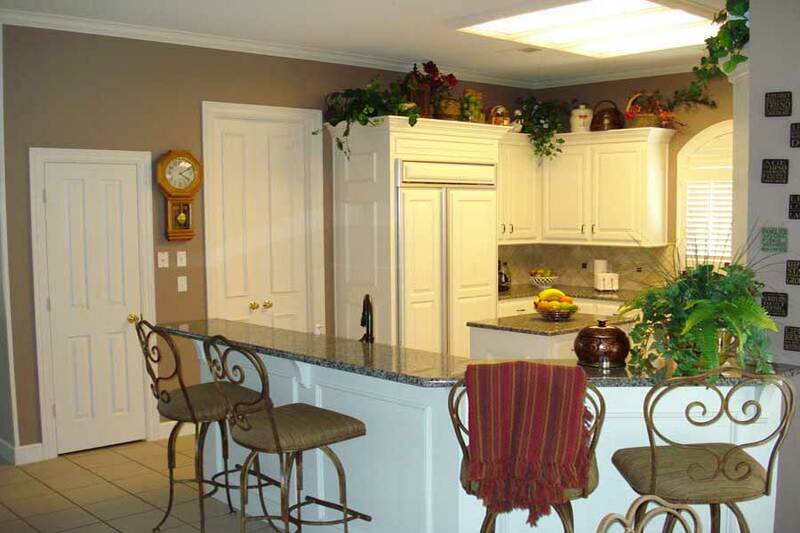 There are also many convenience accessories available, demonstrating intelligent space utilization. 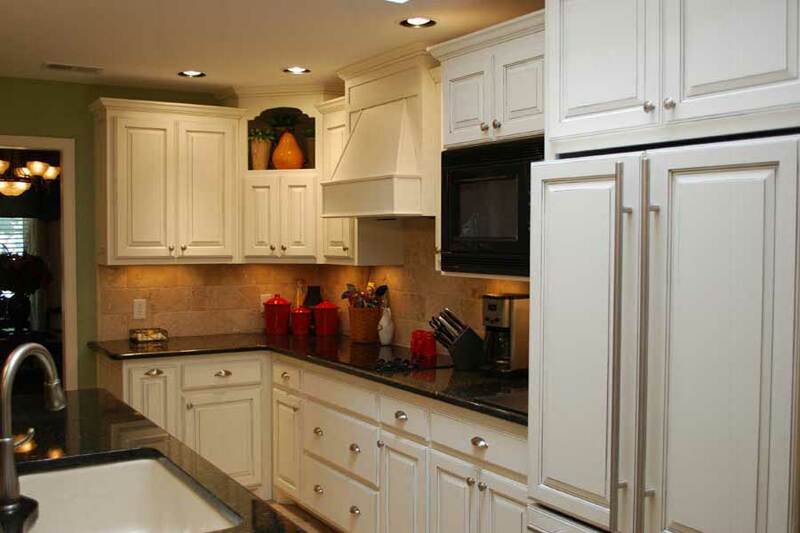 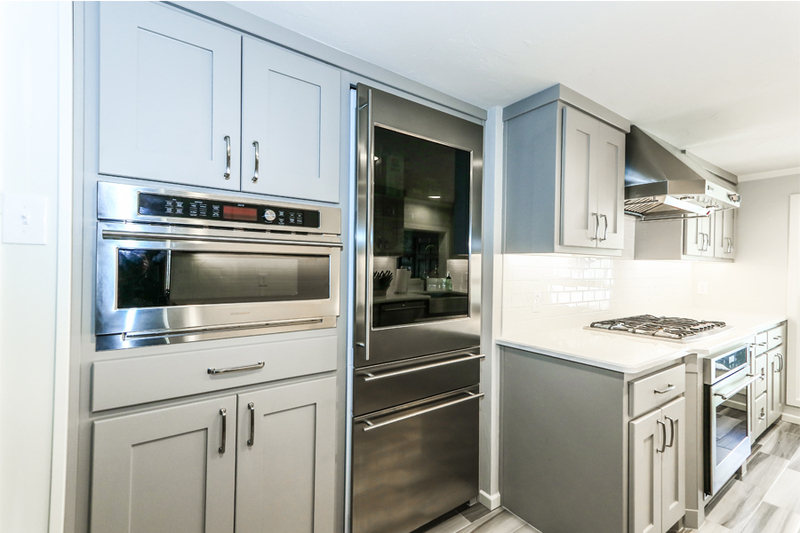 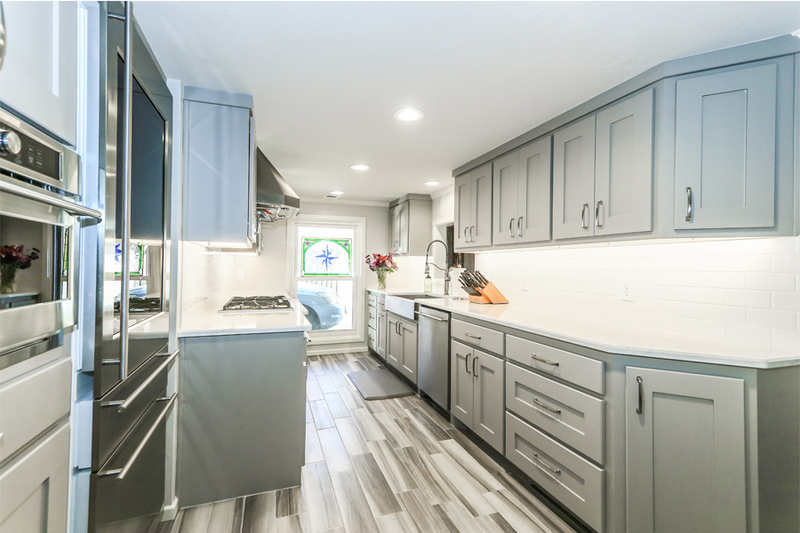 And with DreamMaker cabinetry, custom modifications are always available to bring unique solutions to design changes. 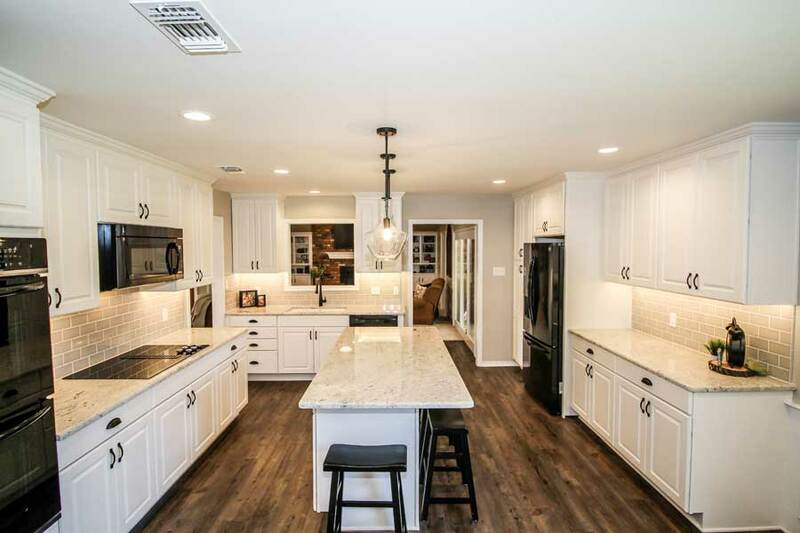 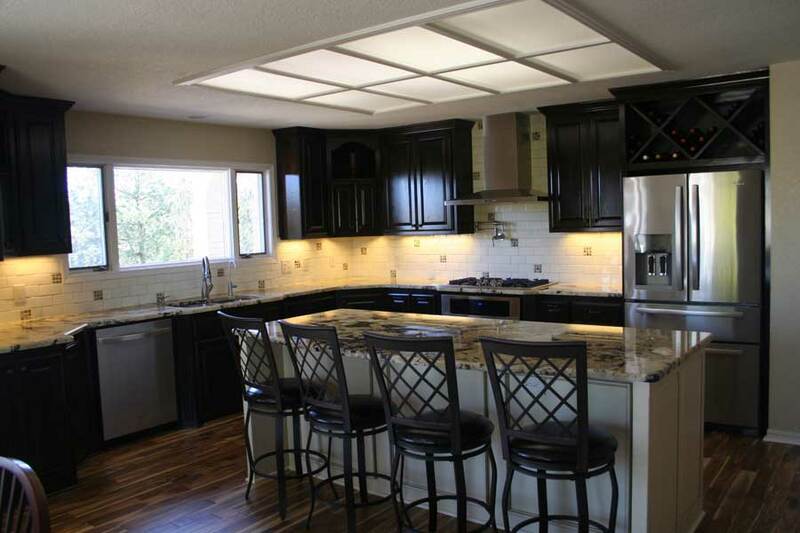 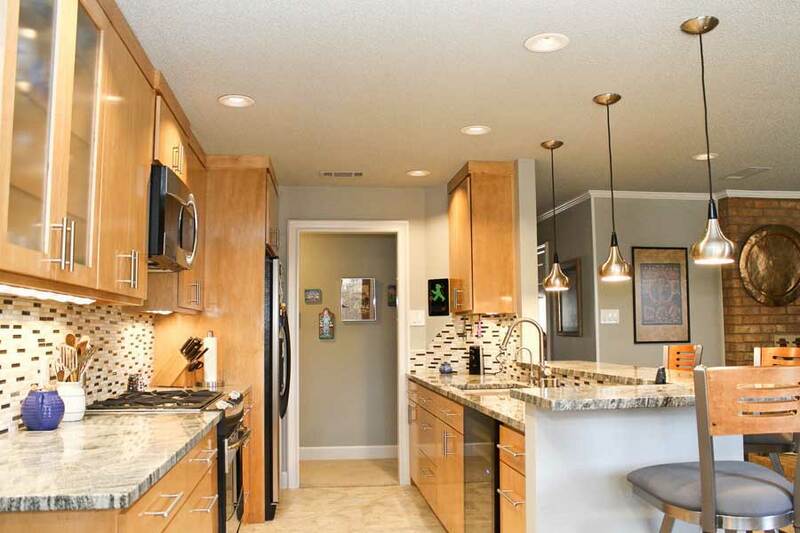 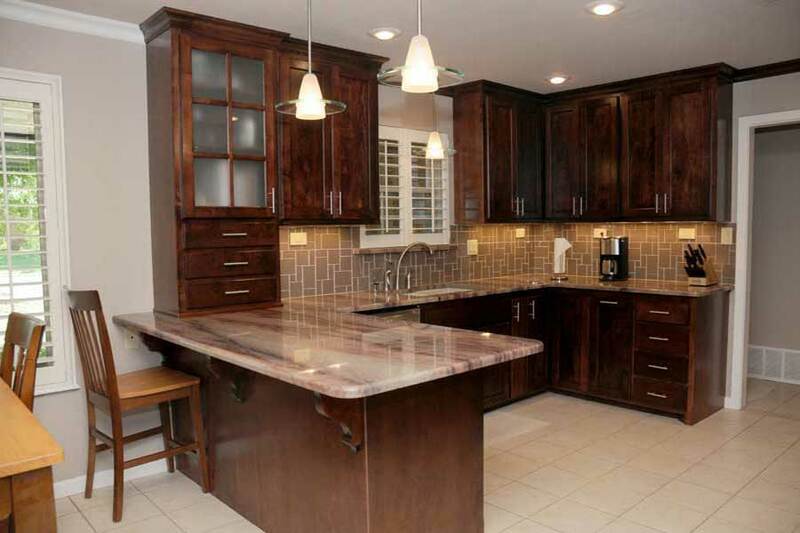 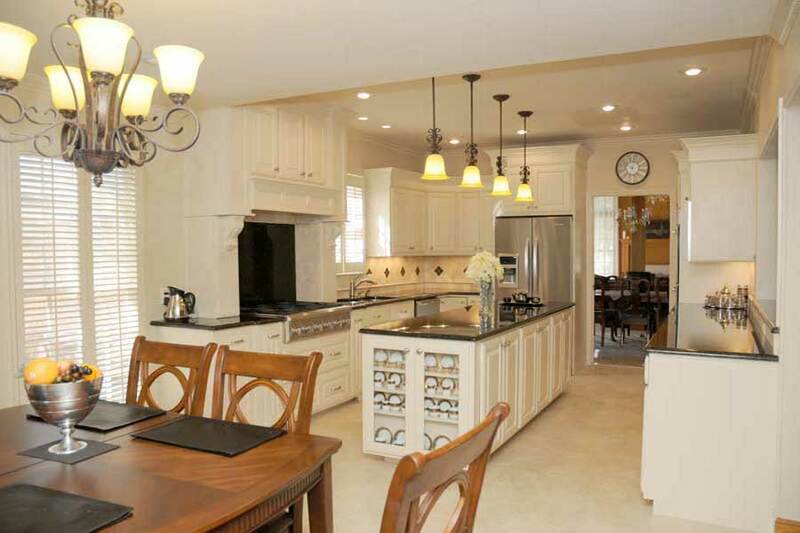 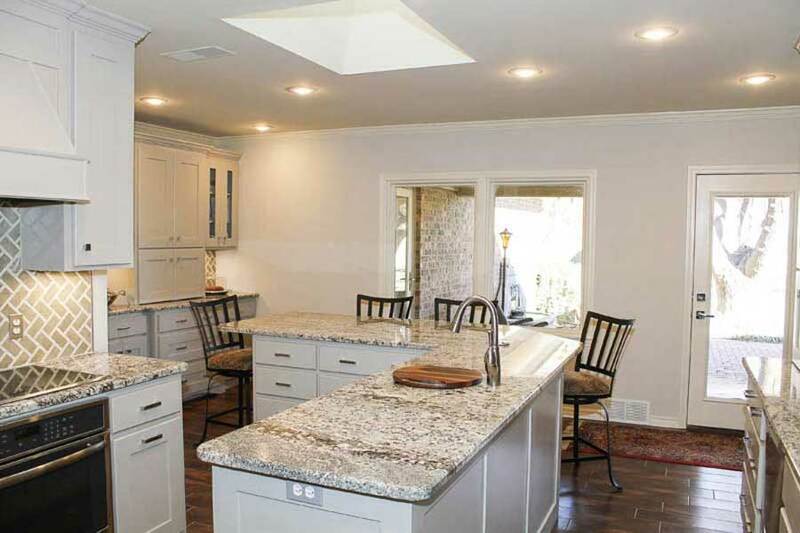 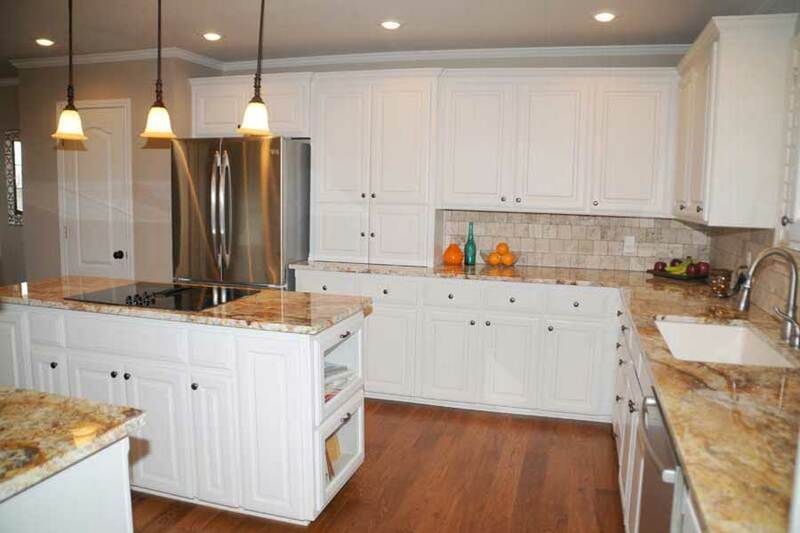 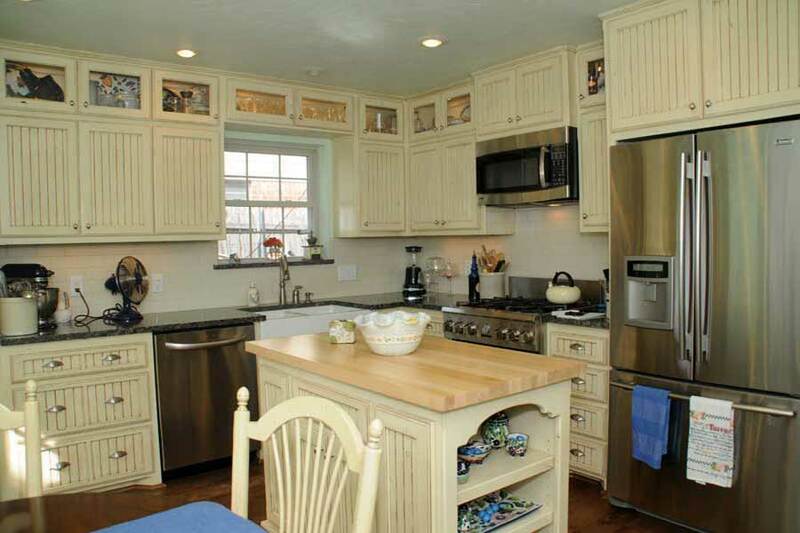 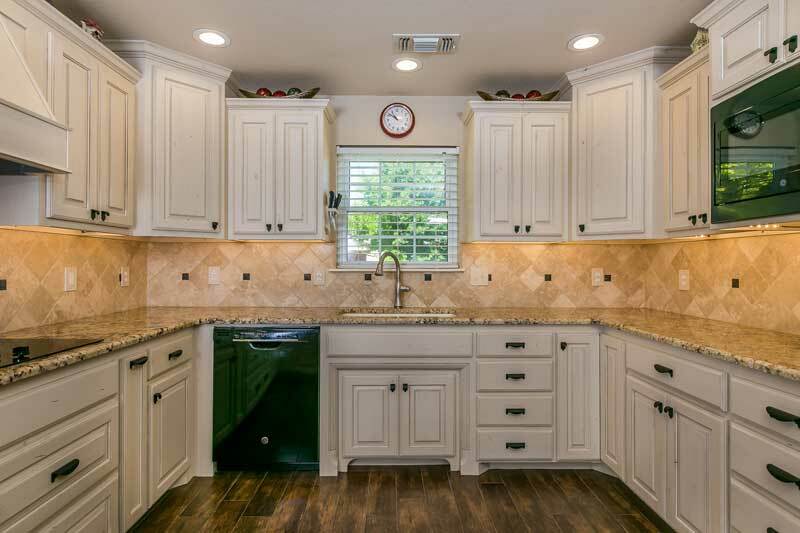 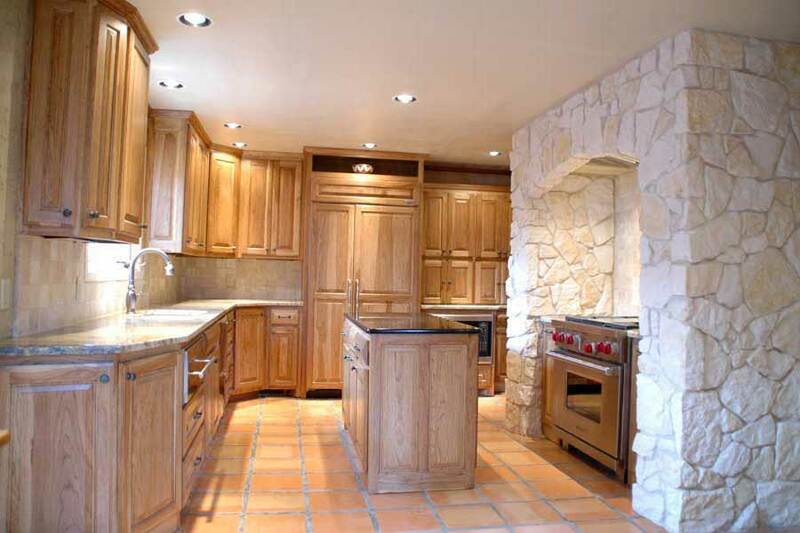 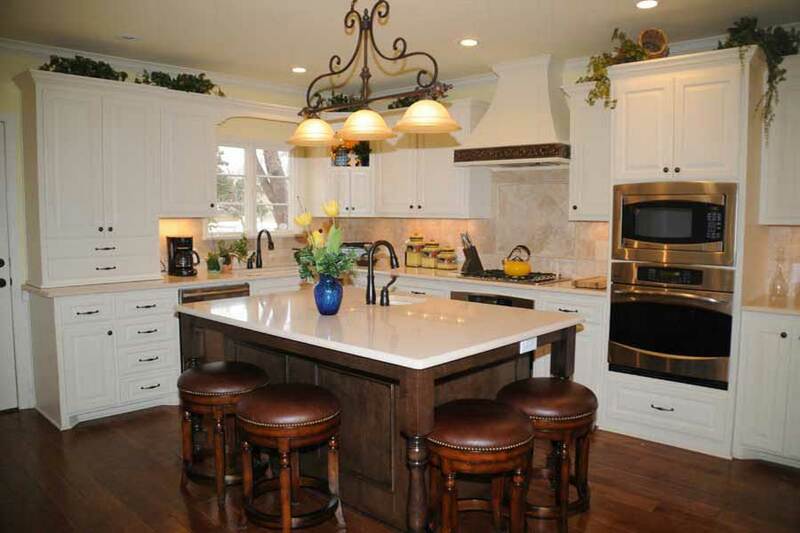 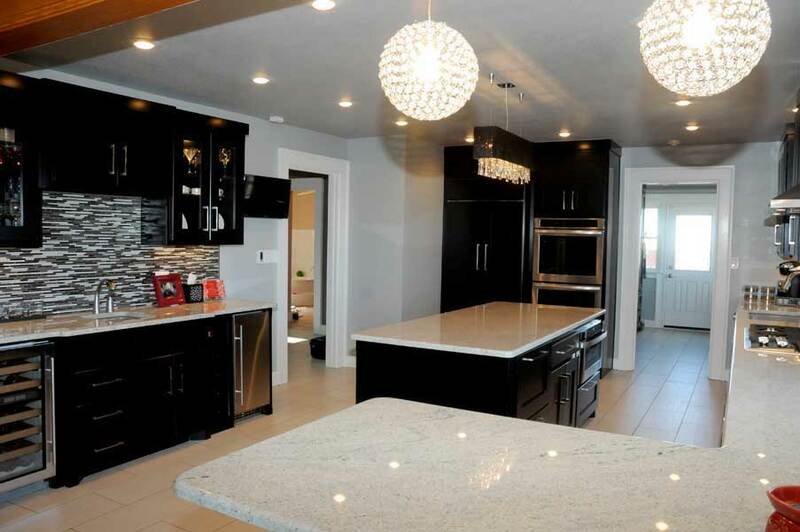 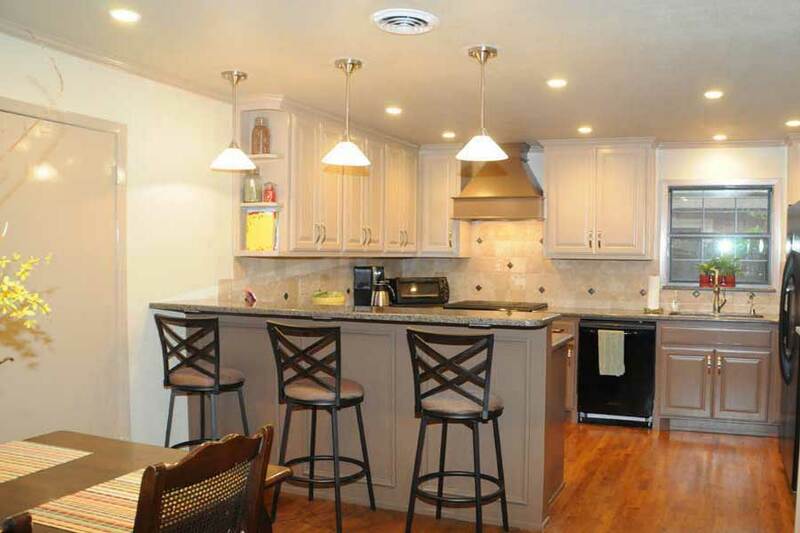 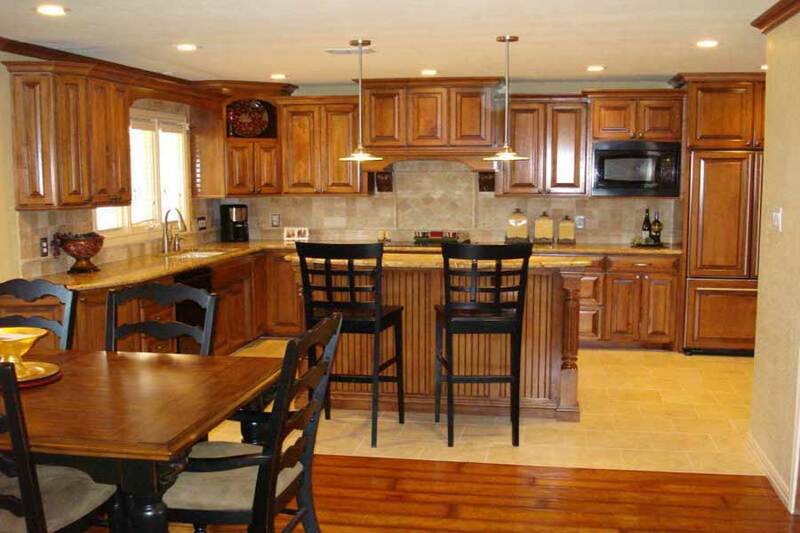 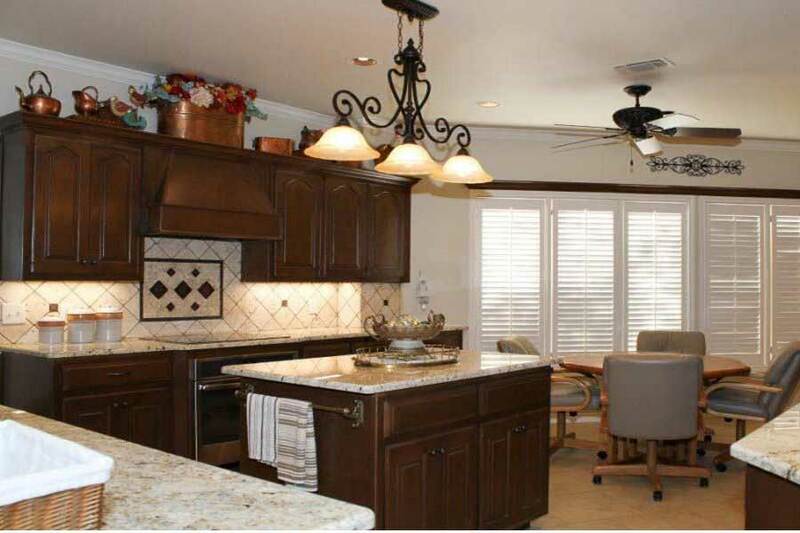 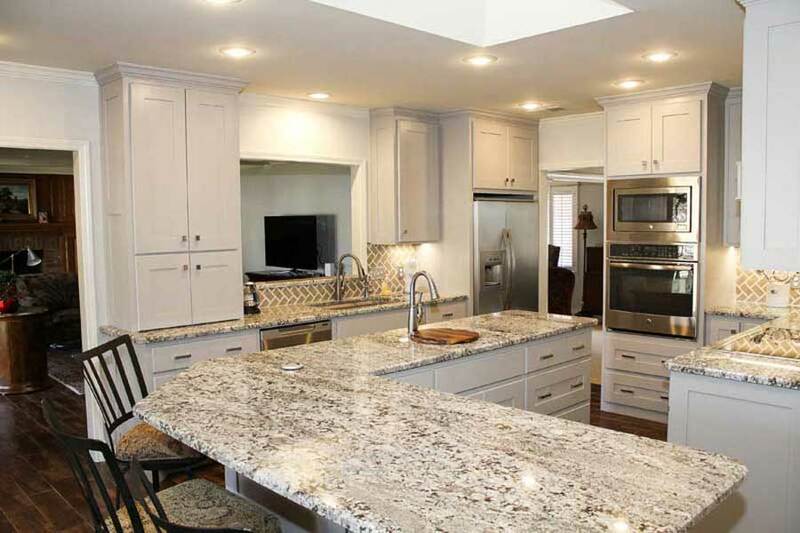 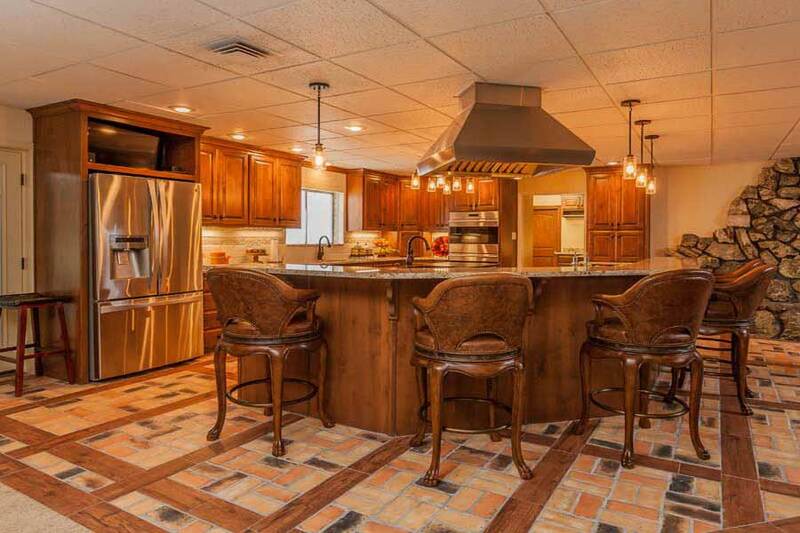 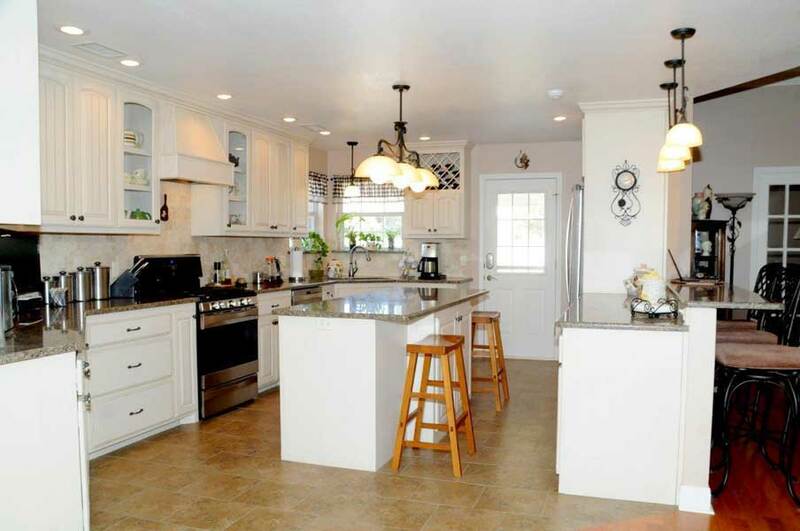 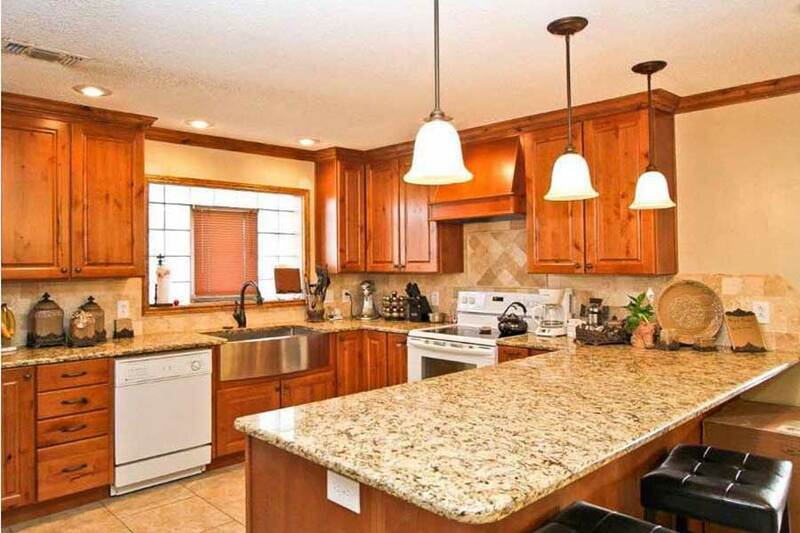 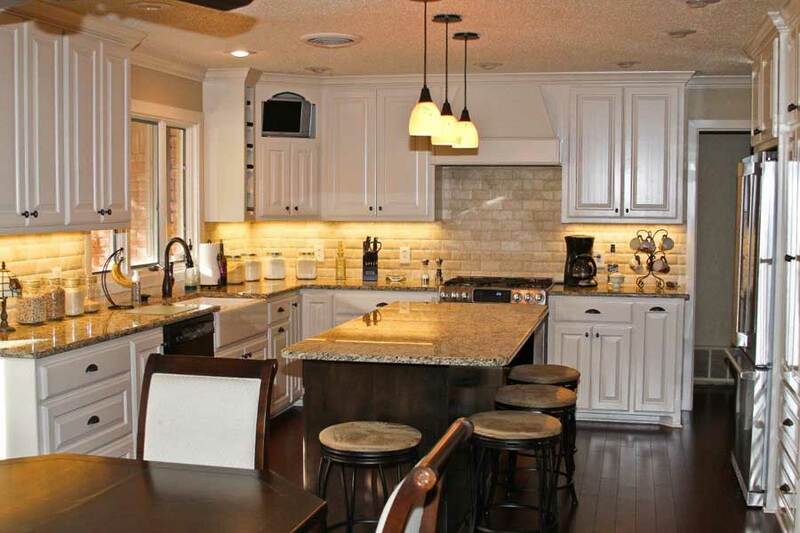 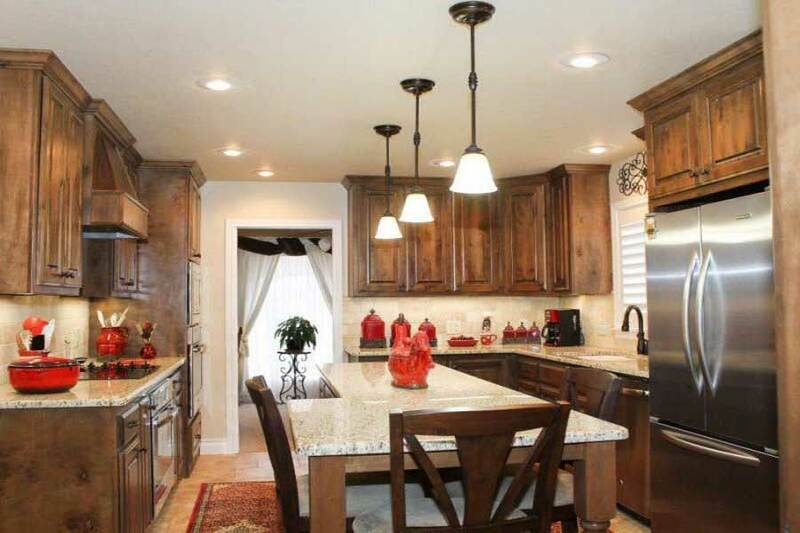 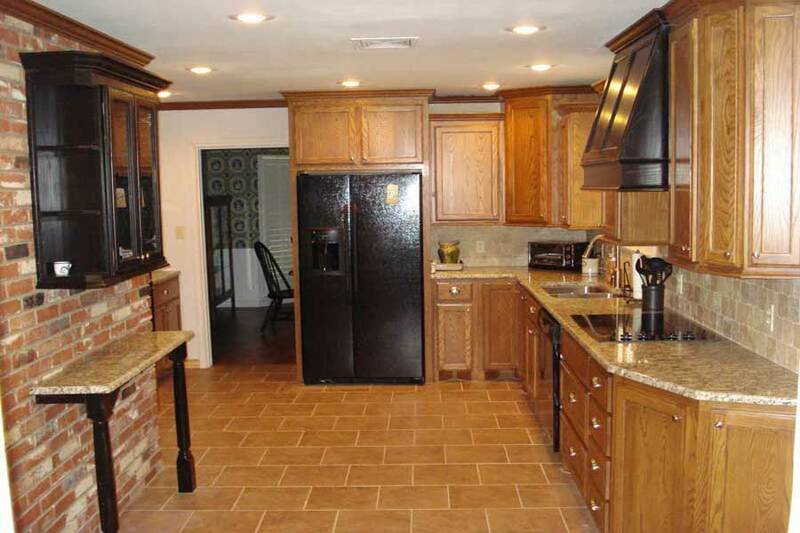 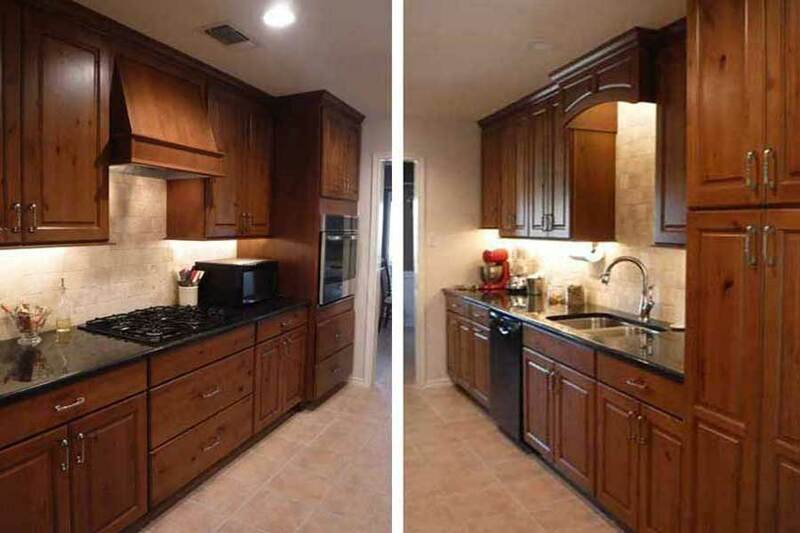 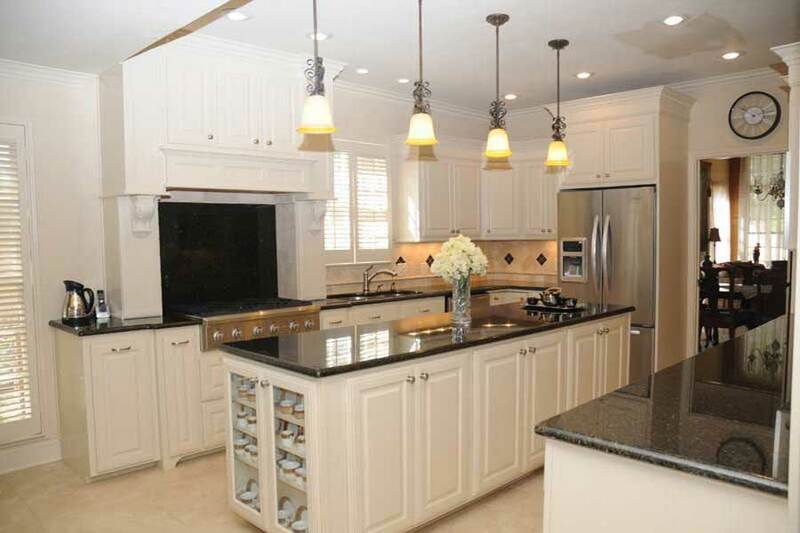 Click any thumbnail image below to view a larger image of our kitchen remodeling gallery.